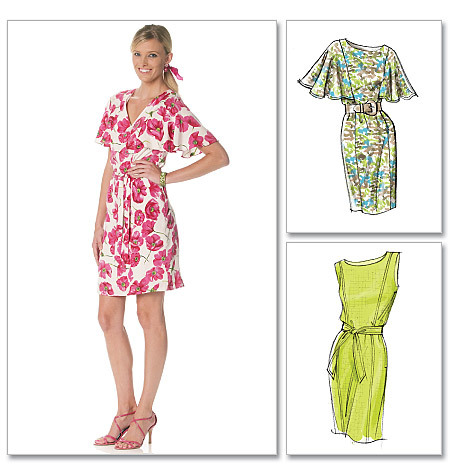 Simplicity has a Project Runway line (LOVE that show!) and they rolled out this tunic. I thought it looked so cute- maybe I just really like the blue floral satic fabric they showcased it in. I couldn’t find any fabric that resembled this, but I did find this pretty black and turquiose charmeuse- the last bit on the bolt! The tunic was relatively simple to make, it was a big rectangle with a hole for your head- kind of like a poncho. The sides sewed up to make it more fitted. The neckline had casing around it which I always seem to struggle with, I just can’t ever get it to line up and not pucker. The tunic also had a drawstring, there are two buttonholes which I always have fun making. To make the casing for the drawstring they called for bias tape to be sewn on the inside with a channel left open to pull the drawstring through. I think my tunic resembles the pattern photo, however I don’t know if I am really crazy about the look. My husband thought I had made a kimono, and not that there is anything wrong with kimonos but that wasn’t really what I was going for with this piece. It was fun to make though, and it was cool working with a satic which I haven’t used too much up to now. There is a one shoulder cheetah print dress that Victoria’s Secret has had in their catalog forever, I have been drooling over it and waiting for it to go on sale (it was like $88 BEFORE taxes and shipping!!) I can’t justify spending that much on a little dress, especially one like this that is really only appropriate for going out to the clubs which doesn’t really happen for me much anymore. However, as I said in a previous post my friends and I were throwing a surprise Bachelorette party for my friend Jo- the surprise being the location in Nashville TN. The red Simplicity dress I had made with this event in mind didn’t quite work out as I had planned, so needless to say this dress would’ve been perfect! 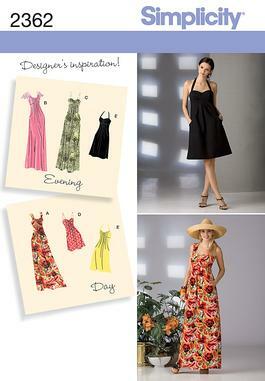 Soooo instead of ponying up $88+ for the Vickies dress, I went on the hunt for a pattern to attempt to replicate it. 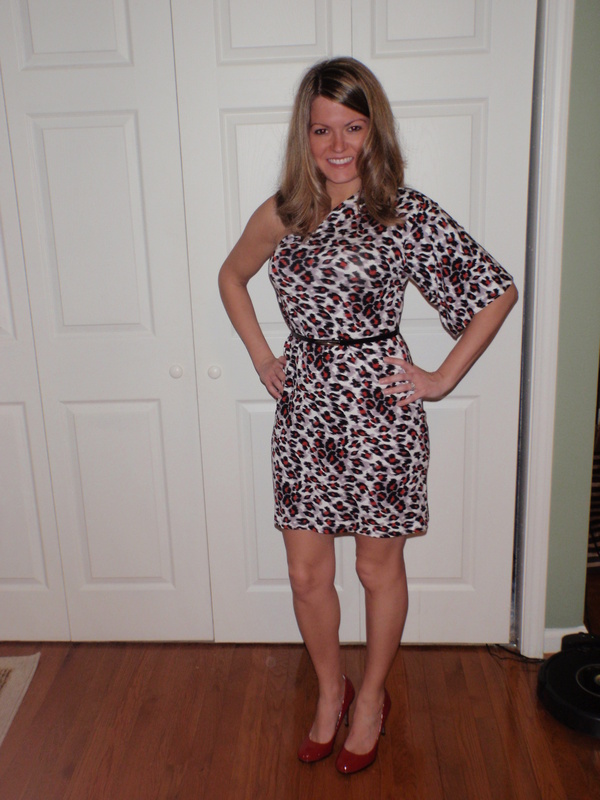 What I found was McCalls 6240, and it is quite possibly the easiest dress I have ever made. 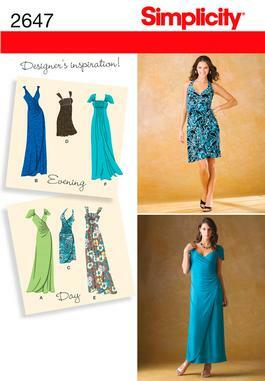 The pattern is just three pieces, the front, back and the sleeve. It was all cut and sewn in about an hour and a half. I used the shorter sleeve and straight hemline, and I just made the dress all one piece instead of using the contrast band. The theme for Jo’s party was hot lady gear and WIGS! 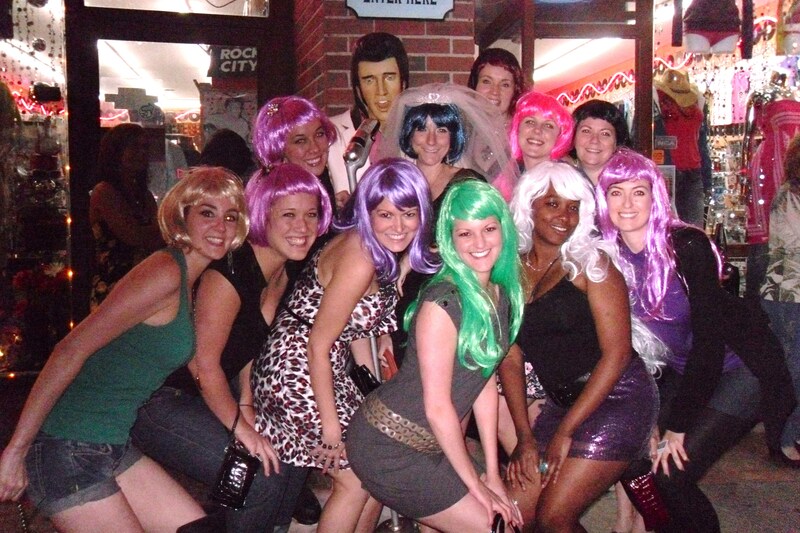 We all went out and bought ridiculous wigs, and we had an absolute blast in Nashville! 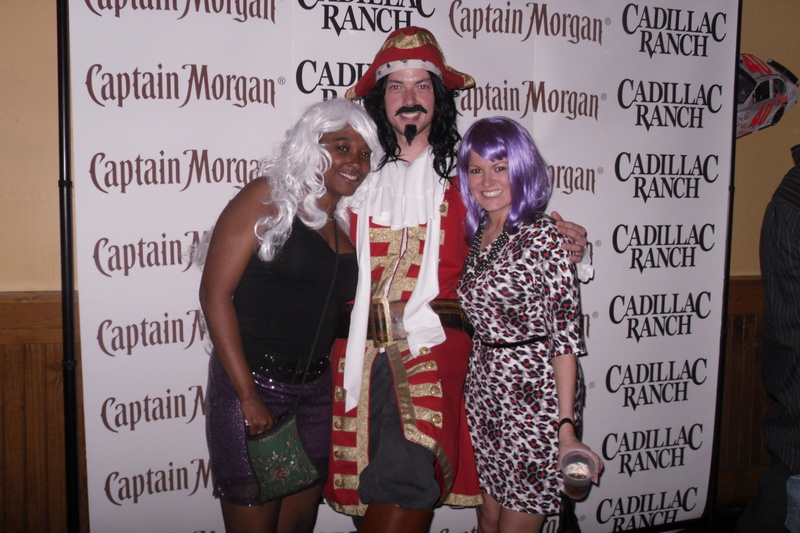 Here we are all hanging out in front of Elvis and out on the town, and one with Captain Morgan! 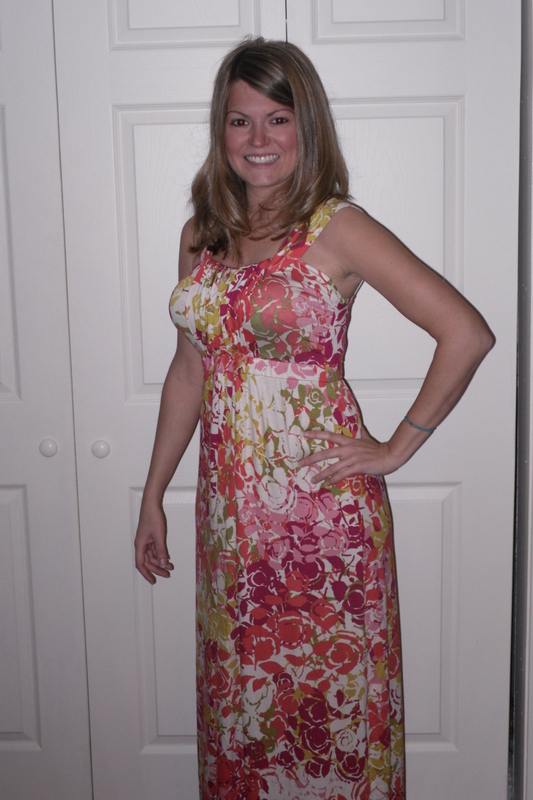 I used the Simplicity 2272 pattern, and it was a really quick sew. 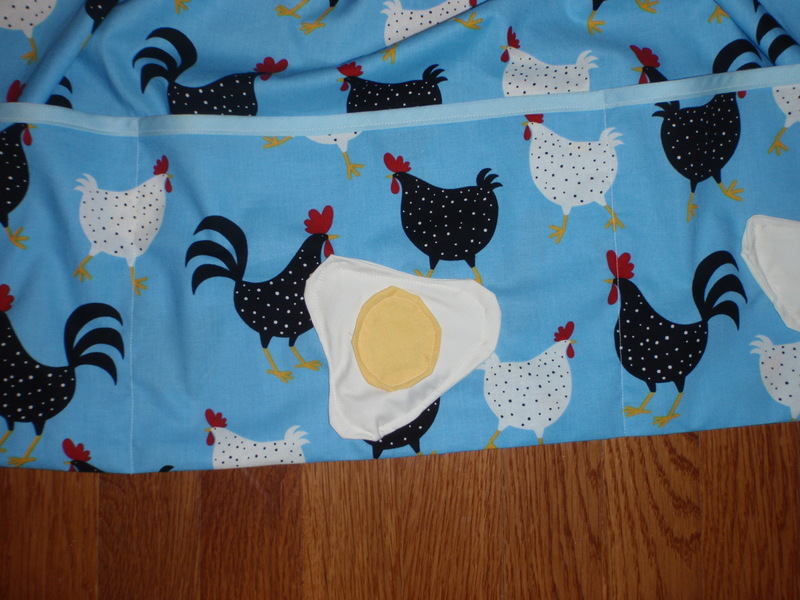 The edges were binded in double fold bias tape which I found in a light blue to match the chicken fabric. 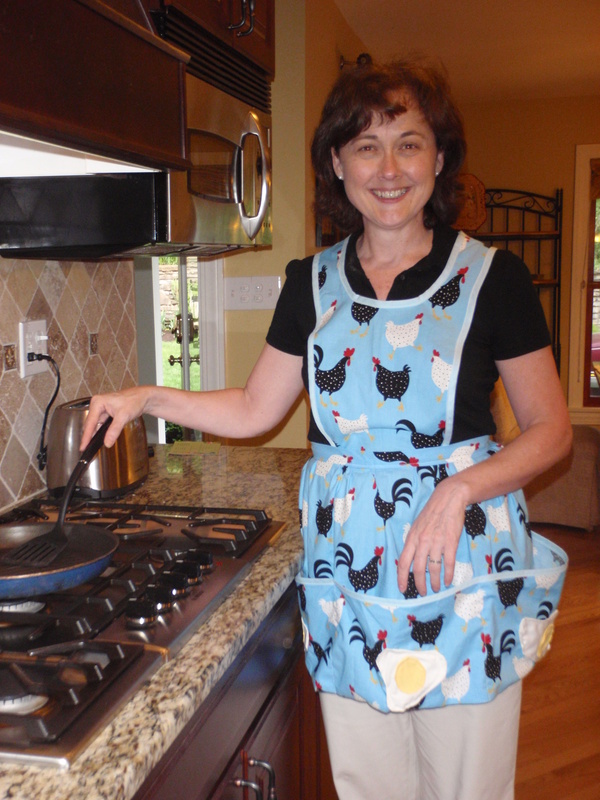 The rest of the apron was just fabric, no interfacing or lining needed. I did sew the waist band differently then they suggested in the instructions which seemed a bit backwards to me, they had the band sewed to the apron first, then folded in half right sides together, stitched and turned inside out. I don’t really see how that is possible with the apron sewed on, so I just pressed the tie edges in and sewed the whole piece together at once. No struggling! I decided to add some egg yolk decals to the pockets, Chris was throwing away an old white button down work shirt so I fished it out of the trash and cut out some egg whites, and used remnants from my yellow dress fabric to make the yolks. 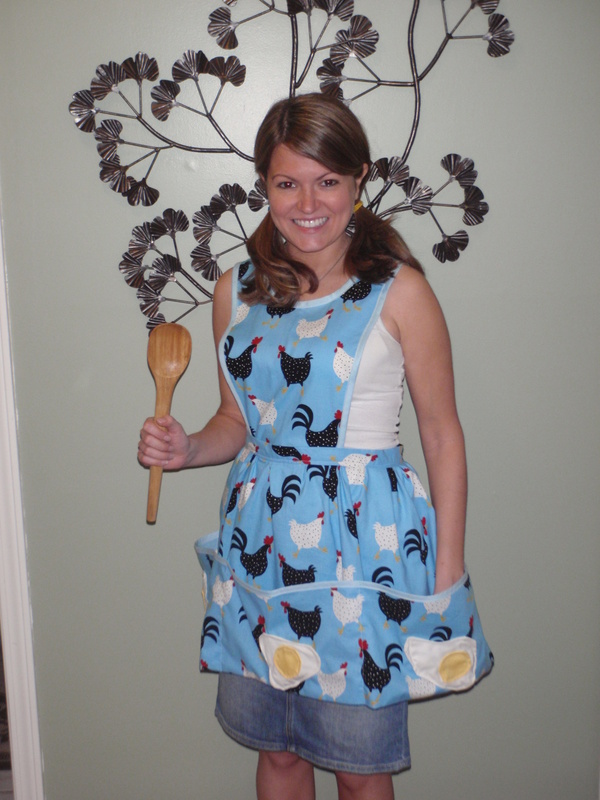 In the end it turned out really cute and versatile, and I would definitely make this apron again! I have been eyeing this Mcalls pattern from the Laura Ashley line because the big drapey sleeves look so sleek in the drawn view (scoop neckline) on the pattern picture. After cutting the pieces and trying it on 20 times during the contruction, I felt like I could just take off and fly away with the gigantic bat wing sleeves for this dress! Needless to say I made quite a few alterations to this dress. 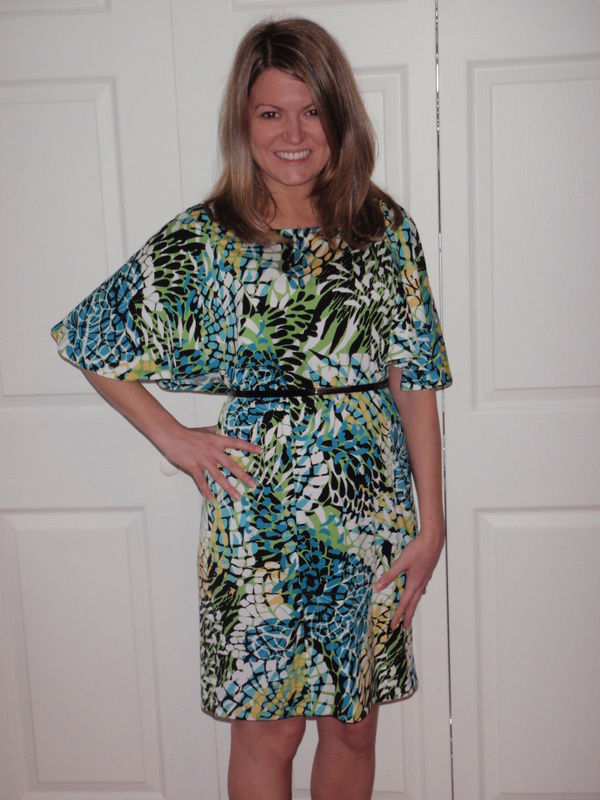 I found this bright fun printed rayon blend fabric that I wanted to use for this dress, and I decided to omit the lining for this dress all together. The material is pretty thick and not at all sheer, and it is very soft and drapey so it seemed unnecessary. Plus I’ll probably wear this in the summer and additional layers of fabric in the hot River valley summers = one sweaty gal! Not cute! 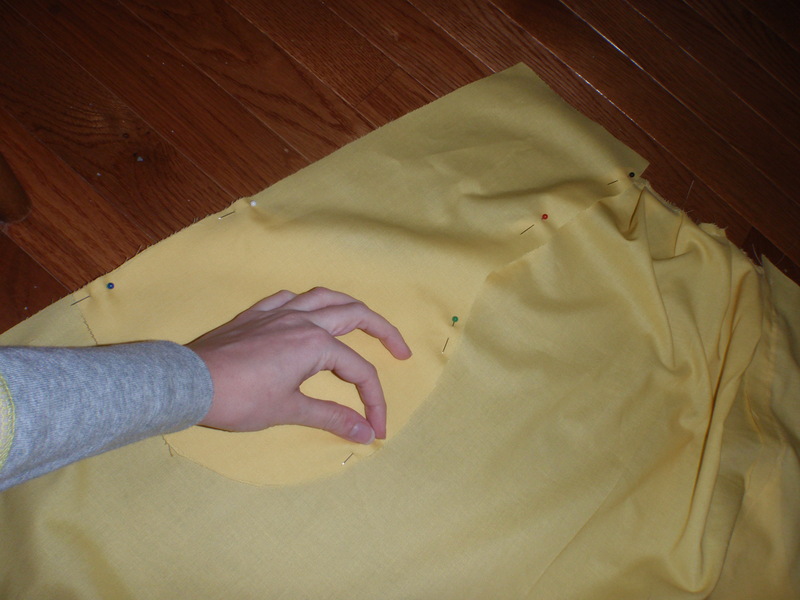 The contruction of the actual dress was very easy, it has three sections, a middle piece and the two sides. The problems came when I attached the sleeves and tried it on. 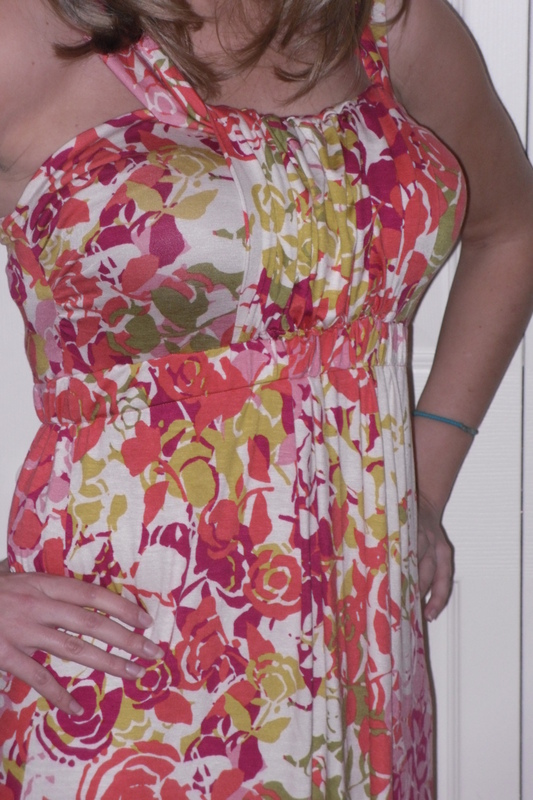 The view for the V-neck dress had shorter sleeves and the view for this dress added about two extra inches on the length. I will go ahead and say that unless you have stretch armstrong arms these are way too big for the average woman and you should go ahead and cut the smaller ones. I couldn’t even get my belt around them, they got caught around my waist! I ended up spending way too much time hemming them shorter and sizing them down. The dress was also really long, I had to take it up about 2-3 inches as well. In the end I think my dress looks pretty cute, but it took way too long for something I thought would be a quick project piece.